Subscribe to our mailing list for occasional emails with secret sales, discounts, new item previews and more! 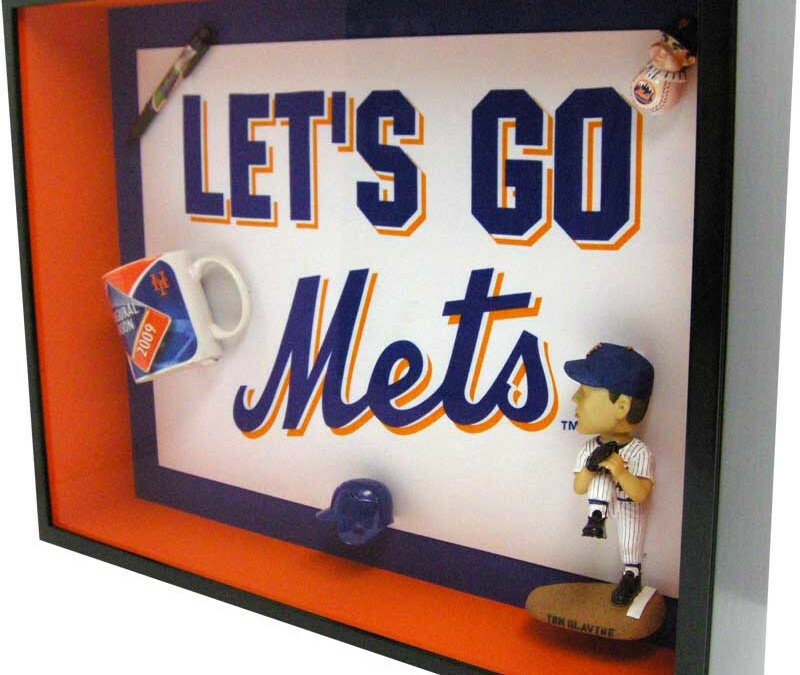 Family owned and operated custom framing shop located in Locust Valley. Our custom frames are as creative and unique as our customers. Patrons from NY City to The Hamptons, and throughout Nassau & Suffolk Counties come to our Locust Valley location to enjoy our Art Gallery & creative framing.